It’s that time of year. Everyone has made their New Year’s Resolutions, diligently stuck to them for a few weeks, and then real life starts to kick those carefully thought out resolutions through the door. Motivation has sunken down and it’s starting to seem like a New Year’s Resolution just wasn’t meant to happen this year. We want to help you get that motivation back for whatever those goals may be. I know a big obstacle for many (including me) is usually getting out of bed earlier to accomplish what we planned. That’s why we’ve created this playlist to help you wake up and get motivated in the morning, and maybe even be excited about it. And since it’s been said that forming a habit takes 21 days, we’ve given you 21 songs to get started. To make it easier we’ve linked each song to iTunes so you can purchase and download it on to your device in no time at all. Pro Tip: You can bring this playlist into the shower if you have your waterproof iPod. Tell us what you think! 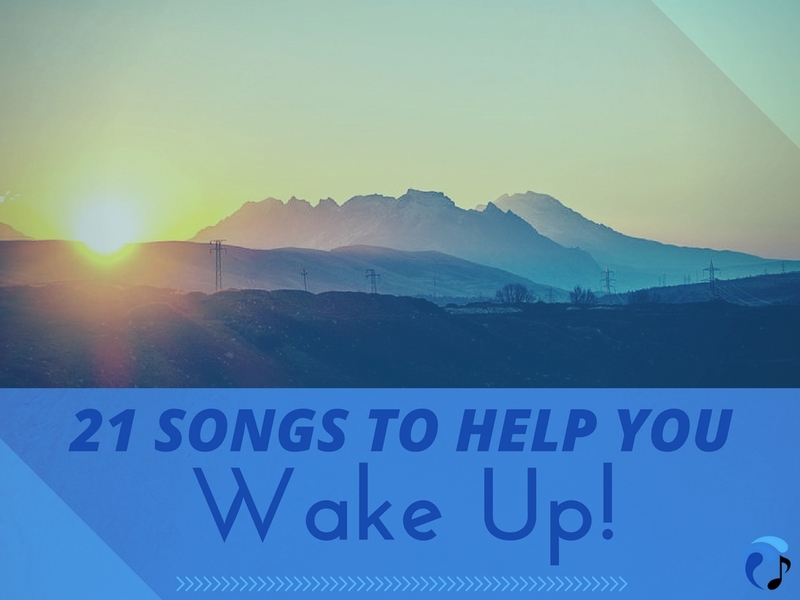 Does this playlist help you get motivated to get up and out or are your songs different? Let us know in the comments below.